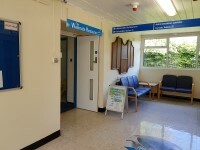 Evesham Community Hospital - Restaurant. View this Guide. 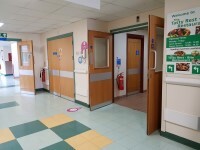 Princess of Wales Community Hospital - Restaurant. View this Guide.